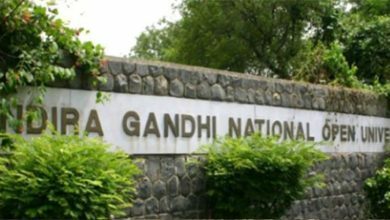 IGNOU 2019: Indira Gandhi National Open University to close the online application for MBA and B.Ed admission 2019 tomorrow. 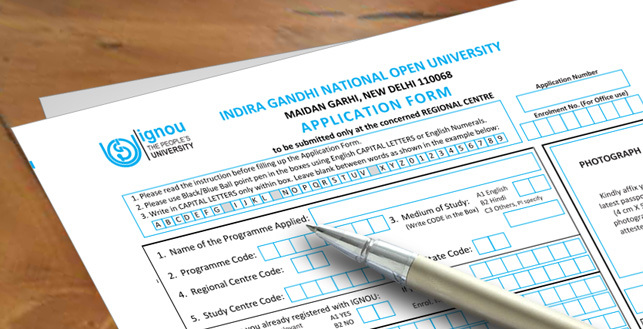 Recently IGNOU began with the online application process for rest of the courses for January session 2019. Although the online admission process for MBA and B.Ed aspirants will close tomorrow i.e on 15 November 2018. Along with the MBA and B.Ed admission for the year 2019, IGNOU has also started the online application for UG, PG and diploma courses for January session 2019. Now as per the official notification, MBA and B.Ed aspirants only have been left with 1 day to apply for IGNOU admission 2019. Check more details regarding IGNOU January admission 2019 below. Indira Gandhi National Open University started the online application for admission purpose for MBA and B.Ed course last month only. As per the official notification, IGNOU will end up the online application process for 2019 MBA and B.Ed courses on 15 November 2018. Although the candidates have been left with less than 24 hours to fill up the application form for MBA & B.Ed courses for IGNOU admission 2019. Interested candidates have to follow simple step for the IGNOU Admission 2019 for MBA and B.Ed courses. 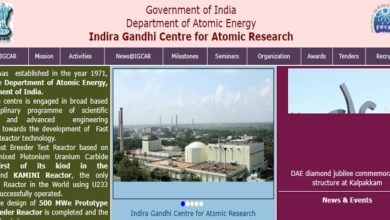 Firstly one has to visit the official website i.e ignou.ac.in and then click on the link stating apply for MBA and B.Ed admission 2019. Then one has to register themselves for the same and once registration process gets over, then only one can be able to fill the application form for IGNOU admission for MBA and B.Ed courses for the year 2019. Once the applications for the MBA and B.Ed admission 2019 received by the Indira Gandhi National Open Universty, the same will be scrutinized. The scrutinizing process includes the cross-checking of the information provided by the candidates with the documents. Once the scrutinize gets over, MBA aspirants will then be able to download the admit cards for OPENMAT Exam 2018. As IGNOU use to conduct the OPENMAT entrance exam for MBA aspirants every year. Although IGNOU has not yet released the schedule for the OPENMAT January 2019 exam. Soon the candidates will be able to access the information regarding the IGNOU OPENMAT 2019 on the official website. We wish all the luck to the MBA and B.Ed candidates applying for the January session admission 2019 at Indira Gandhi National Open University.